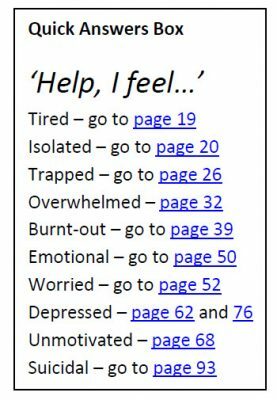 Are you Stressed? Burnt Out? Depressed? 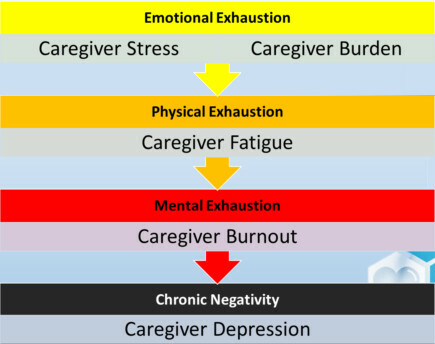 If you are in the service industry, working hard as a caregiver or nurse, you are probably suffering from Compassion Fatigue! This is secondary trauma, which you can get just from being around your patients. It affects carers much like the symptoms of post traumatic stress disorder (PTSD). More and more caregivers and nurses are having to take time off or quit because they do not know how to deal with the problem! Unfortunately, Compassion Fatigue is One-Stop away from Burnout and Depression! If you find yourself struggling with Compassion Fatigue, Burnout or Depression, you are not alone. Many caregivers and nurses struggle to find the time to care for themselves and rejuvenate. They are pulled in so many different directions. Lack of resources and not feeling like they are achieving all they should achieve are just a few of the problems they will face. Our 100+ page guide is designed to help you overcome common caregiver problems and bring organization and control back into your life! You will learn how to cope with stress better, meaning you will be better at your job and more likely to receive that promotion, when the time comes! 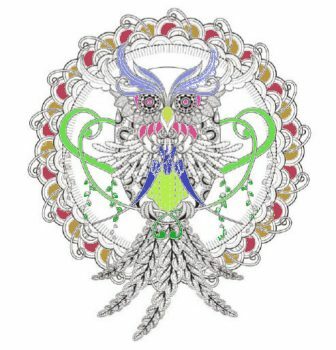 FEATURES: include our Quick Answers Box on page 7 of the book, Quizzes, and beautiful mandalas to color in. “This book is an incredible resource for a population of people that are so frequently overlooked. Caregivers for the elderly and the sick do great things and sacrifice so much of their free time for the ones they love who need help. I can speak from personal experience as a caregiver when I say that the information in this book is important. The author brings up some really significant topics, like caregiver burnout, and how taking care of yourself can help you take better care of your loved one. We can’t get lost in the shuffle and forget that we are people too! I also really appreciated the hands on activities included in this book. It really helped me take the information from the page and really apply it to my life. It’s practical and sounds like common sense, but is so incredibly important for caregivers to maintain self esteem, self respect, and self care. This book will help you do just that. 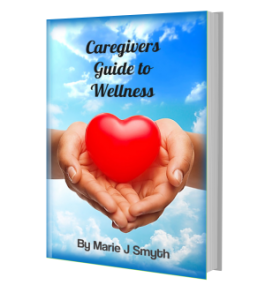 “Caregivers Guide to Wellness provides caregivers with a step-by-step guide to taking back control of their lives and, by extension, improve the care they give to their recipients. 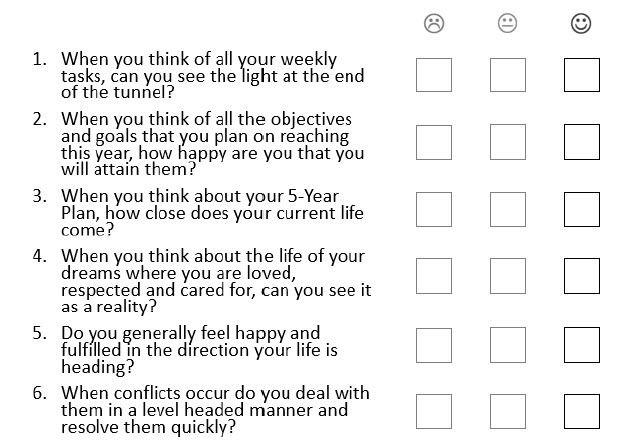 This book includes exercises, quizzes, graphs/charts, and websites to help readers evaluate their lives and get themselves back on track. These tools combined with the illustrations provide a hands-on experience for those who learn more by doing than by reading. “One of the best things about this book is that it goes beyond how to provide better care. Yes, it gives advice on how to boost the care recipient’s self-worth and manage his/her household. However, this guide goes far beyond the caregiving environment. It helps caregivers think of ways to make themselves happy and successful, from getting organized to asking for help to self-improvement. 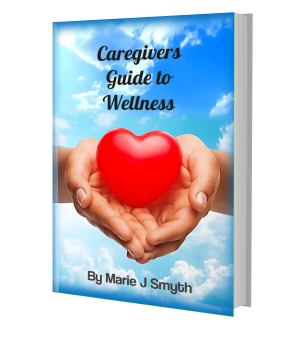 Get the Caregivers Guide to Wellness! For a short time, you can grab this book for FREE. so we know what to write about on our blog.